Ahoy Matey! 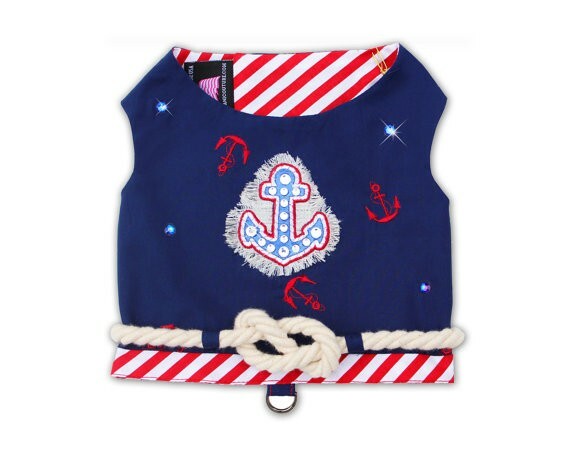 This nautical navy striped dog vest features a delightful anchor motif that is sure to impress. 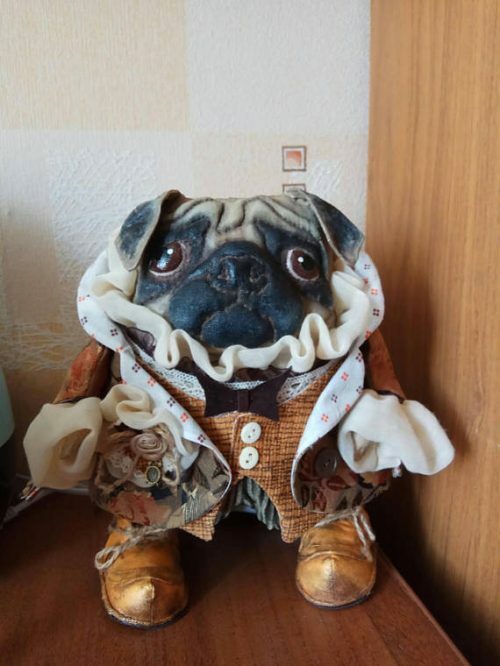 Whether your pet is sailing the Seven Seas or merely frolicking along the beach, this dress is an exceptional outfit that will keep your pet cool and breezy all day long. Made from lightweight navy blue cotton, it features whimsical embroidered anchors alongside a large Swarovski crystal embellished anchor. The look is completed with a sailor-tied rope and blue Swarovski elements to further enhances the design. 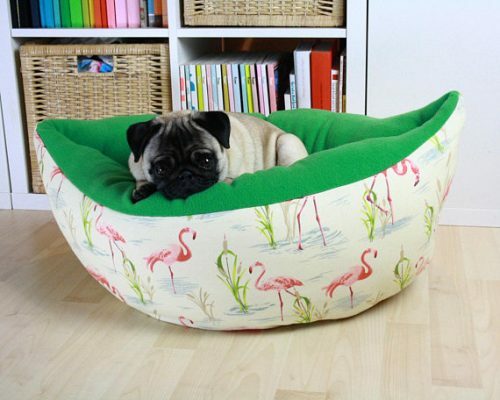 This beauty is a must have.